Zombicide Season 3 hits Kickstarter! Good addition, Campaign Generator creates limitless gaming opportunites & good addition to The Hobbit. Lack of numerous characters & Cost. A handy addition to the Hobbit Family, but really the only great addition is the ability to change the films outcome. Worth it? You decide. The Hobbit, in my previous article here, is a game that for me is, head and shoulders above the other Games Workshop titles when it comes to roleplaying and interaction with characters. So last month I purchased the new rulebook for the Hobbit, Desolation of Smaug, which covers the new film and the characters within it. So let me show you the new rules and lets see what Games Workshop has to offer. First and foremost the book has the same layout a the older modules for Lord of the Rings games, which is a little disappointing. Considering that the size of the book is the same, the slight price increase was surprising, especially as there is less fluff content as well. However the book does offer some extra rules that I haven’t seen in the Hobbit/Lord of the Rings books before. There are several new scenarios for you to play as one offs, which adds to the scenarios within the rulebook. The Desolation of Smaug also adds an awesome scenario generator that lets you play the film out, or change how the film panned out, which is a first for the series of games. It means that, unlike The Lord of the Rings series, there are scenarios that give the Evil player something to look forward too and aim for. Before the Evil side wouldn’t be-able to win or change the outcome, now they can. Also included in the book are Good and Evil army lists, with new characters and units, not included before. Firstly are the characters from the film such as Thranduil, Tauriel, Legolas and Beorn with his Bear. Yazneg is also included in this book, but he is the exclusively named evil character from this book. You have access to new models in the form of the Dwarves in barrels, which is heavily featured, but again their potential use is really restricted to this book alone. 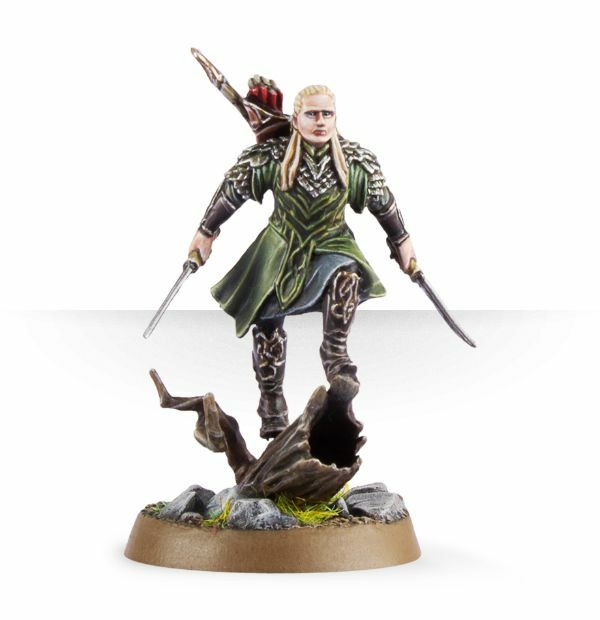 There are three unique good armies which are the Elvish Mirkwood Rangers, the Laketown warriors and the Warriors of the Dale. Again the evil armies are limited to two options the Gundabad Orc Warriors and the Mirkwood Spiders, but considering the film itself, thats not surprising. There are also three Games Workshop staff armies to look at and inspire you. Overall its a good inclusion to The Lord of the Ring/Hobbit series and it adds a new dynamic with the scenario campaign generator meaning you can play the film out. 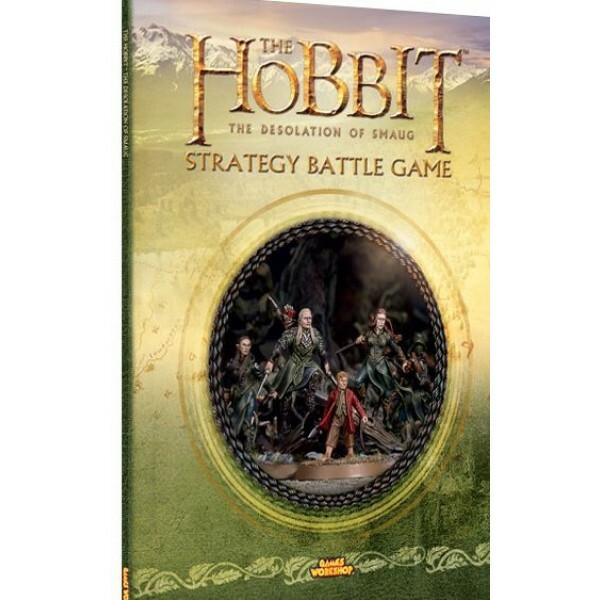 Its a good book, but unless your a huge fan of the Hobbit game, at £20 the price might put you off. For me it was worth it, but why not head into your shop and ask the staff if you could give it a read before buying. Been a gamer since my Dad and I built our first PC back in the mid-nineties, still a dedicated PC gamer. However in the early noughties I got into Wargaming and, again, never looked back. I keep my hand in both PC gaming and table-top gaming as much as I can.